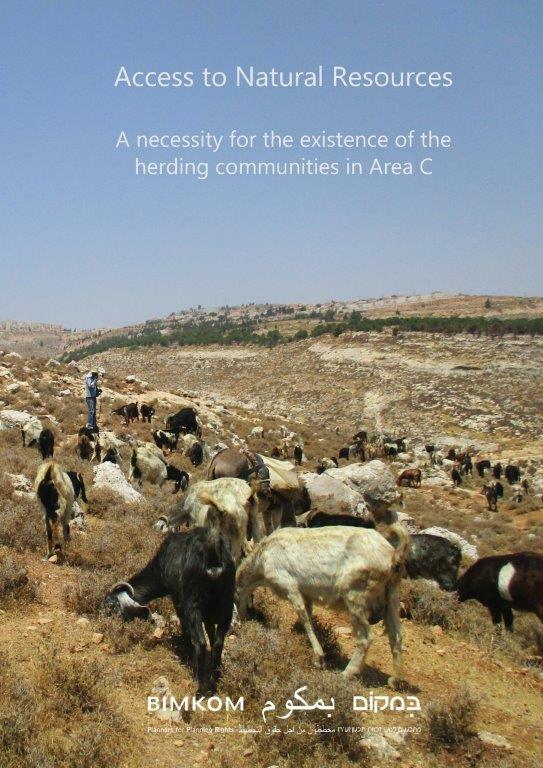 Herding communities in Area C are communities whose economic survival, and to a large extent their social and cultural survival, depend on access to water and grazing lands, the basic natural resources needed for their existence. Since these natural resources are limited and not always stable, the mobility of the flocks in order to find water and pasture is a basic condition of their way of life, and requires dynamic logistical arrangements. This entry was posted in Area C, Publications, Publications and tagged Area C, Bedouin. Bookmark the permalink.